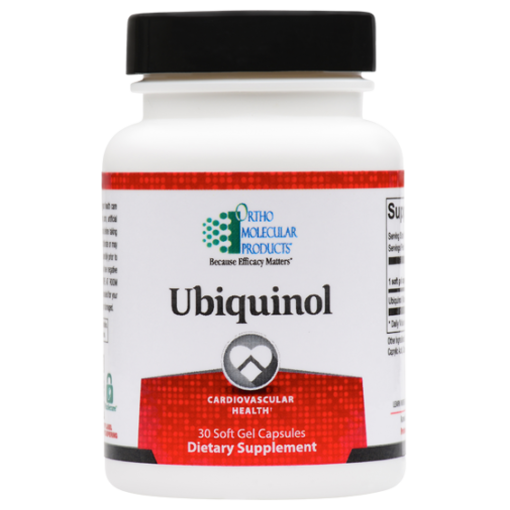 Ubiquinol, one of the body’s primary lipid-soluble antioxidants, boosts cellular energy production and provides a wide-range of cardiovascular, cognitive, and metabolic health benefits. 30 gelcaps. 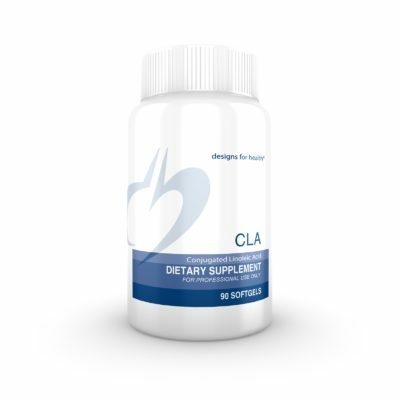 CoQ10 plays a critical role in maintaining the body’s energy production, as well supporting antioxidant mechanisms. 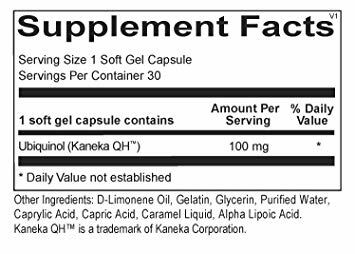 CoQ10 is vital for supporting immune, cardiovascular and neurological health. The body’s ability to produce and metabolize CoQ10 has been reported to decrease with age. CoQ10 deficiency may be caused by insufficient dietary intake of CoQ10, impairment in CoQ10 biosynthesis, as well as excessive utilization of CoQ10 by the body, gene mutations, and oxidative stress. 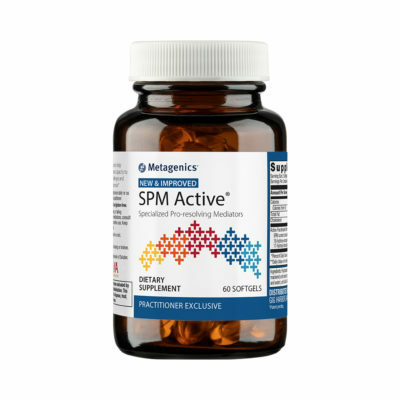 The result is less cellular energy (ATP production), compromised conversion of CoQ10 to the reduced form, ubiquinol, lowering protection against cellular damage and oxidation. 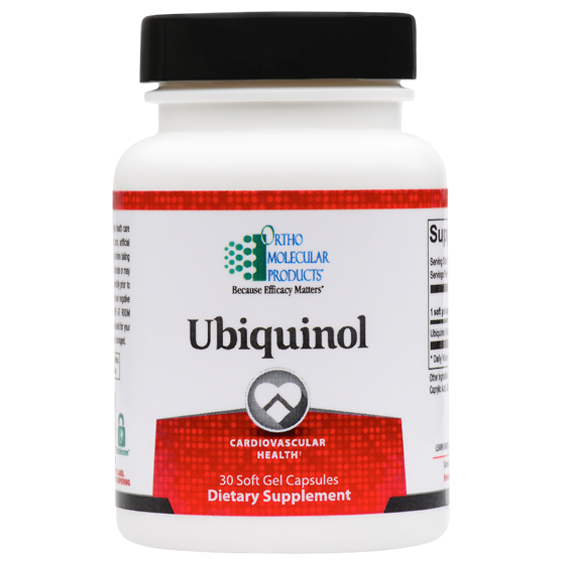 For those who cannot efficiently convert ubiquinone to ubiquinol on their own, the patented, lipid-stabilized Ubiquinol formula ensures maximum bioavailability and cell protection.